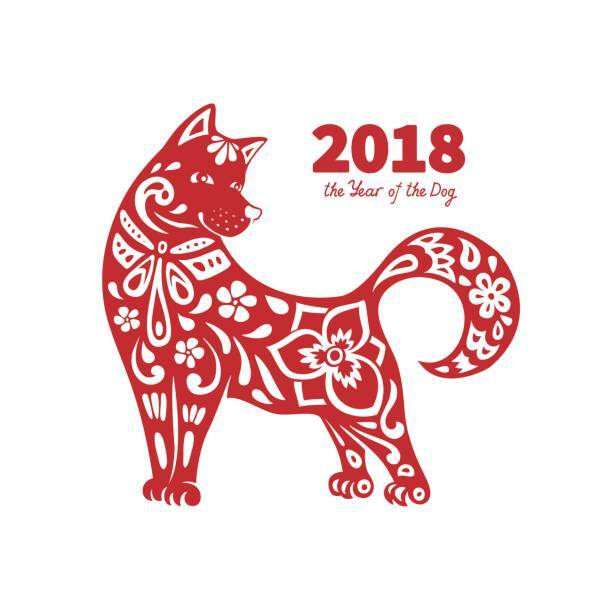 We invite everyone to participate a sing-along in the morning of Wed 2/21 (8-8:10am) to celebrate Lunar New Year - Year of Dog! The song "Gong Xi Gong Xi", loosely translated to "Congratulations Congratulations," is an old Chinese new year celebration song. The melody is very easy to follow. We will sing it in Chinese first and then English. Chinese part is a bit tricky for non Chinese speakers but every one can join the second part. The goal is to have fun together as the Brookvale community. If your kids have Chinese, Korean, Japanese, Vietnamese and Mongolian costumes, 2/21 is the perfect time to wear them. Otherwise, red jackets, red sweaters, red dresses, skirts... are all great. Same as Diwali flash mob dance, we will host a couple of group practice sessions during the weekend. Feel free to post this message to your kid's classroom and invite other parents to Lunar New Year Celebration Committee.